Looking for a Unique Office Furniture Design? 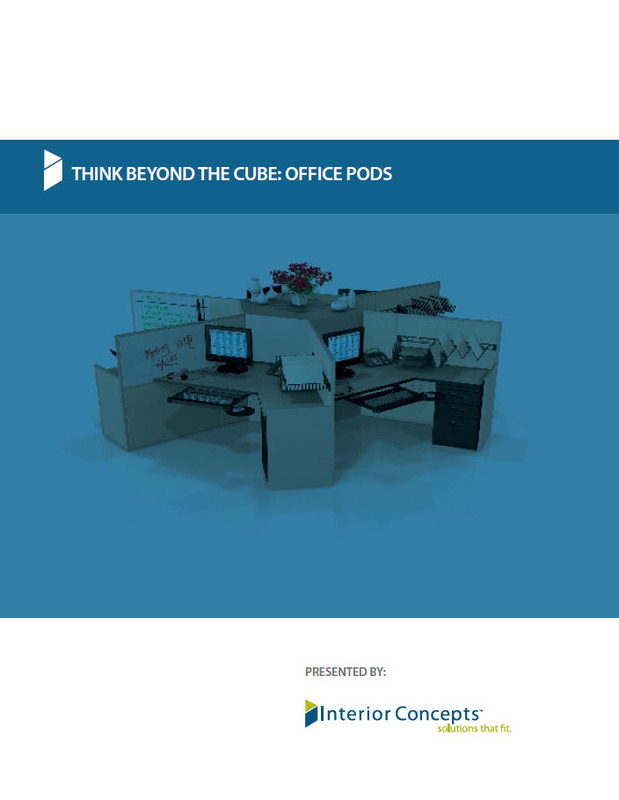 Learn about cluster workstations, also known as office pods. Interior Concepts has over twenty years of experience designing furniture for call centers and offices. We know the nuances of space planning and office furniture layouts and can offer you valuable insight. We can help you find your ideal furniture design. To get started download our free white paper. We have completed thousands of furniture installations. Let our design experts help you build your ideal furniture layout. We take care of everything. After your project you are provided with complete documentation including a sign-off book with pictures. Your quality furniture will look like new for years and is backed by a lifetime warranty.